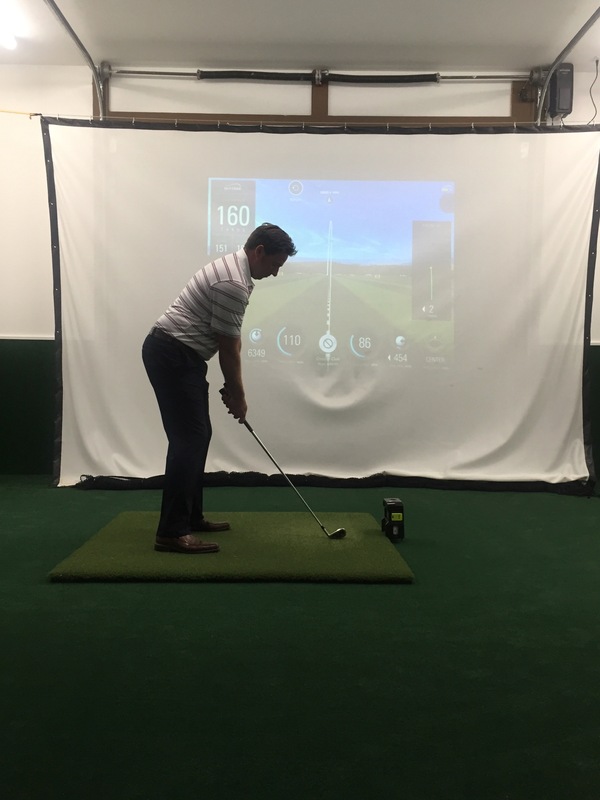 The Bay Meadows Learning Center is staffed with award-winning PGA Professionals who use latest video equipment, teaching aids, and launch monitors to give our students the best possible instruction. 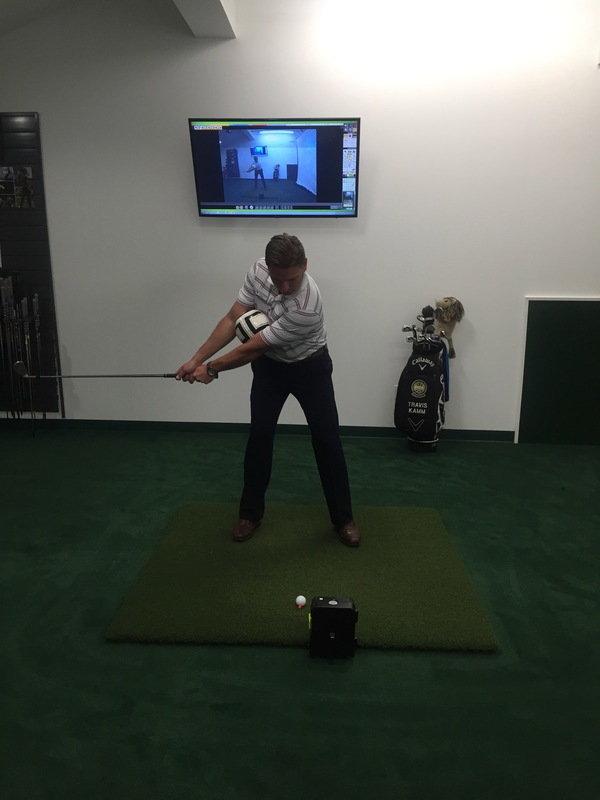 Our instructor’s use V1 Academy Video which allows them to send via email or text message a recap of your lesson for later review. 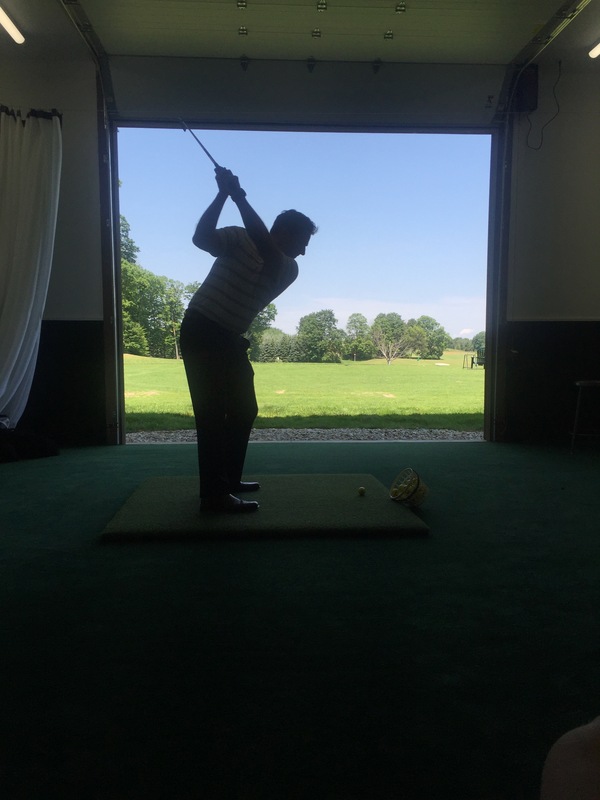 Our Academy Members are all issued their own secured website where all their video lessons are stored for personal review 24/7/365. 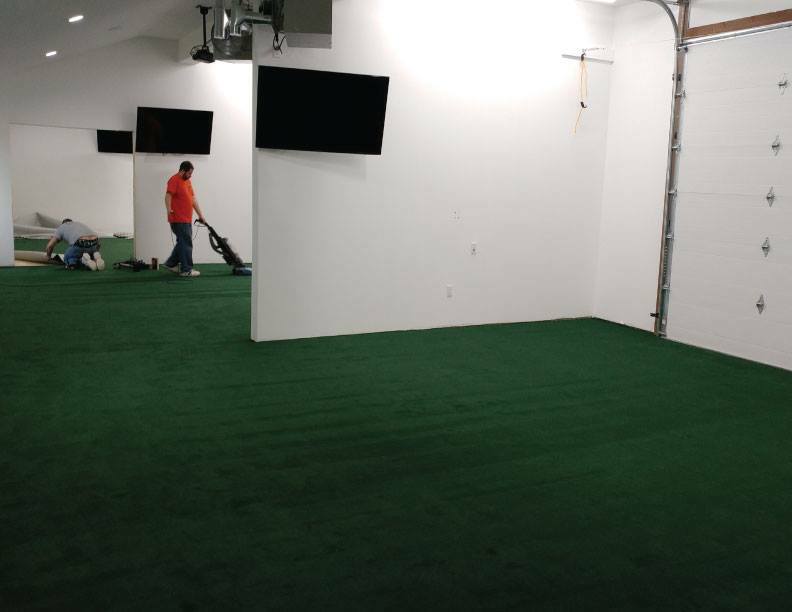 Since this video was produced we have doubled the size of our indoor putting green and recently added TRACKMAN 4 in our bays. 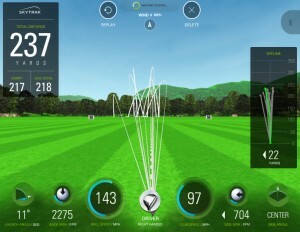 TRACKMAN 4 is a dual radar system that can be used on the putting greens, the golf course or driving range tee. This gives our instructors the edge in helping our students. 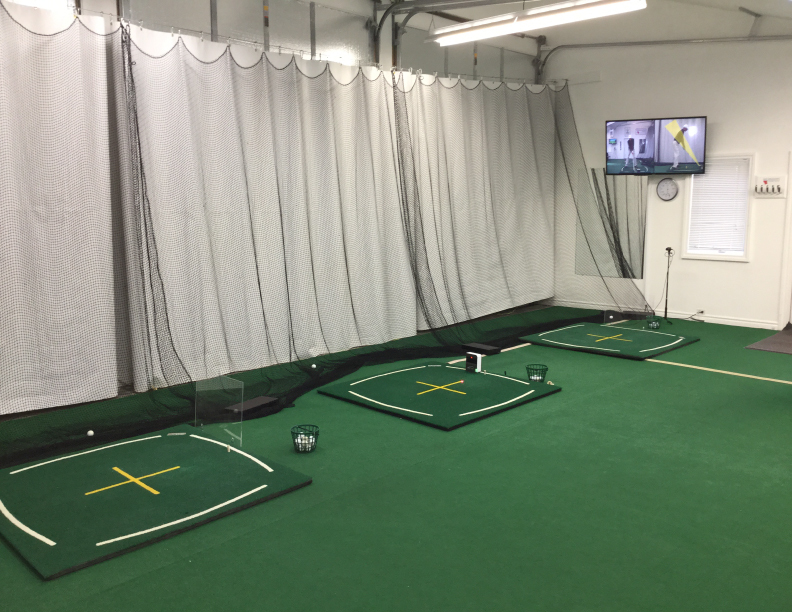 Our facility provides large turf tees, numerous target greens, three practice putting greens, and multiple practice bunkers and a new 90-yard practice hole that is ideal for private instruction and practice. In addition, we provide 12 driving mats for our golfers who prefer that type of teeing surface. All of these features make the Bay Meadows Family Golf Course & Learning Center one of the finest practice facilities in Northern Michigan.